Botticelli's Venus Sweater Sale March 20th Only! 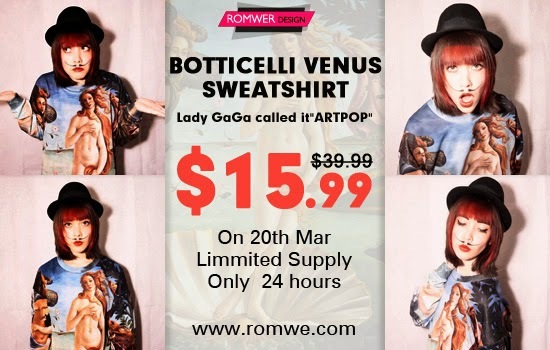 Romwe “the Birth of Venus” Sweatshirt will be sold at the price of $15.99, whose original price is $39.99. 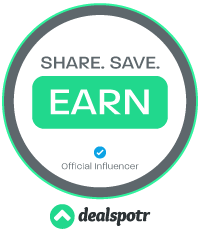 Only on March 20th, only 24 hours!